For all your tile or stone installation needs we have the experience, personal and resources to make sure the project runs smoothly, We can ensure a job is done right the first time. 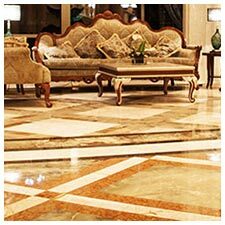 We specialize in complex repairs of Grout, Marble, Granite, Limestone and Travertine. We can handle any size job. 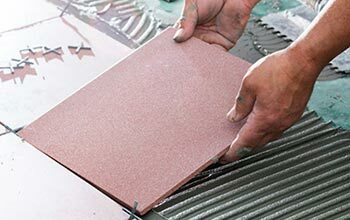 Whether it is filling in holes in the stone, or bonding the tiles back when they become loose. 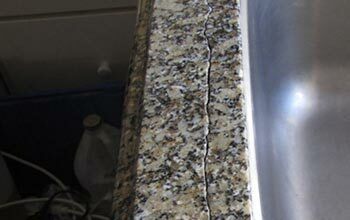 If you don’t want to bother with a repair kit for your granite countertops, Dave’s team can help you with crack and seam repairs. Relax and let the professionals handle it for you. 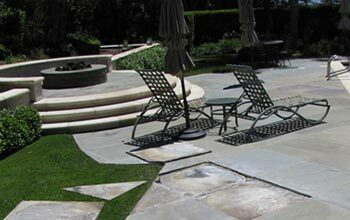 David started his experience in environmental issues back in the late 80’s and early 90’s in the west side of Los Angeles and Orange County areas by doing stone work and environmental indoor air quality inspection. 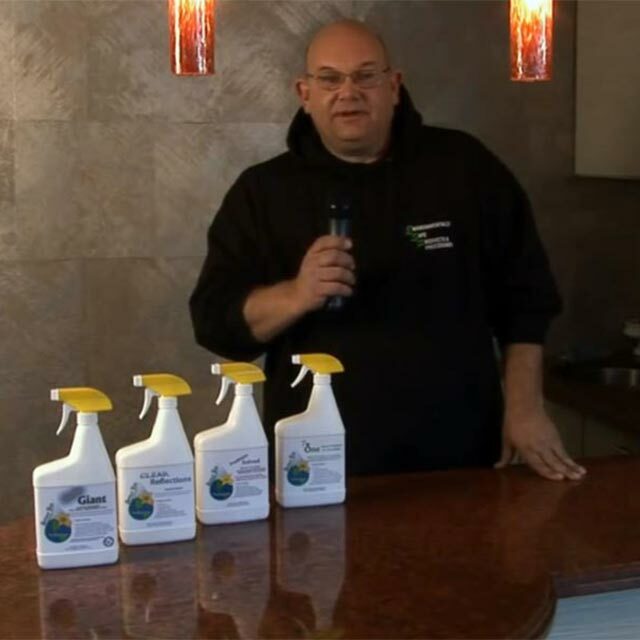 (David was one of the top indoor air quality inspectors in Southern California). During that time David also studied the geological properties of stone to determine why and how installation should be done and how to fix the stone or tile that has been installed incorrectly, coming up with procedures to refinish and protect natural tile and stone. His concern for the environment was the drive behind hosting a cable talk show (Environmental Concerns with David Bonasera) for ten years raising questions on bay area issues with local citizens and politicians. 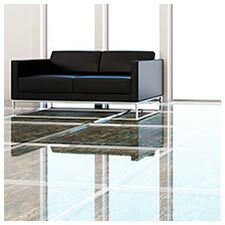 We take pride in the service we provide, cleaning, sealing, re-grouting and repairing tile and natural stone. 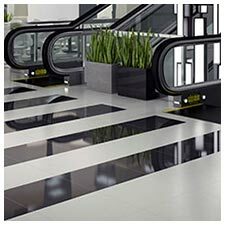 We make marble, granite, limestone, travertine and terrazzo look better then new! 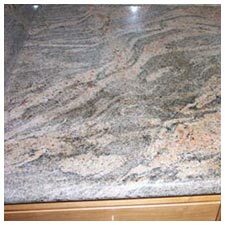 Granite, has been used extensively in construction due to its high durability. The origins of the stone often determine the final mineralogy, texture and color. As it is impervious to grease, stains, scratches and heat, granite makes an ideal material for countertops, tabletops, floors, and other high-traffic areas. Used as a building material since ancient times, travertine is a type of limestone often found near mineral springs. The Roman Colosseumis made almost entirely of travertine. 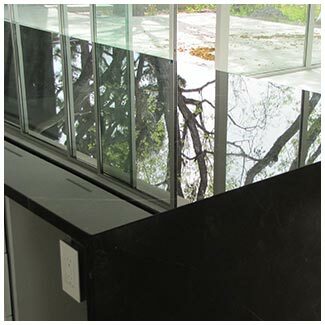 As one of the most frequently used stones in modern architecture, it is commonly used for façades, walls, fireplaces, and flooring.